Ski & snowboard rentals, repairs & retail. 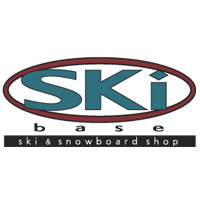 Offering ski and snowboard rentals at Ski Base in Vail, Colorado. 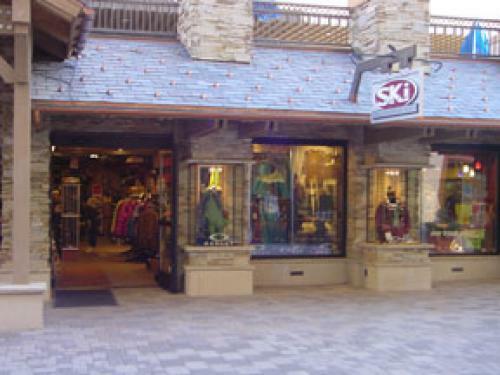 Located in Lionshead just steps from the gondola,aSki Base is Vail CO's resource for state of the art demo ski rentals, snowboard rentals, equipment, repairs and clothing all at a great price.